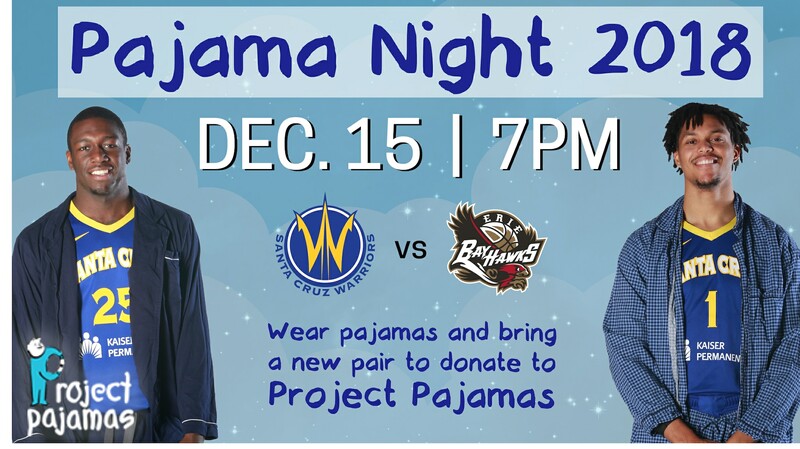 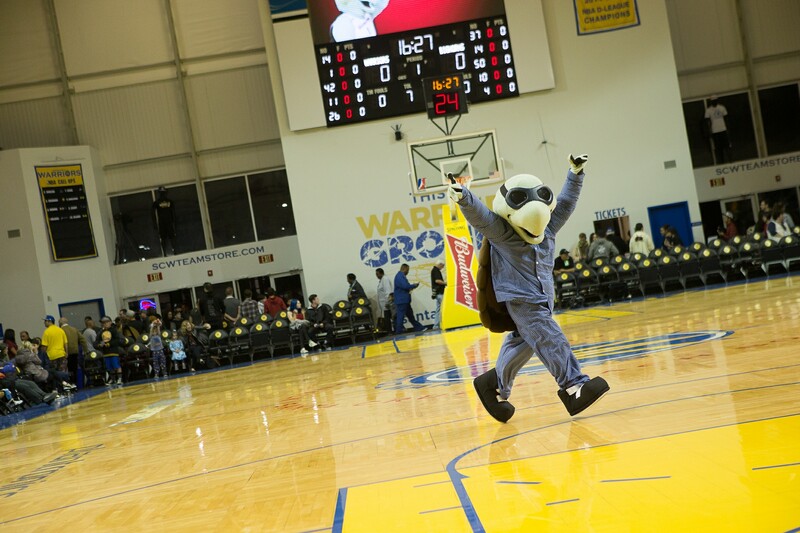 The Santa Cruz Warriors are hosting the fifth annual Pajama Night, in support of Project Pajamas, on Saturday, December 15th, 2018. 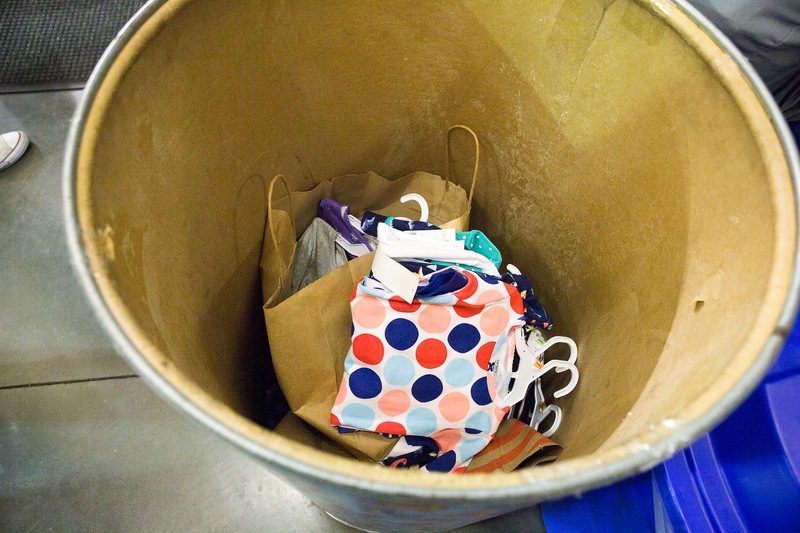 Project Pajamas is dedicated to providing a brand new pair of pajamas to any child in need who is placed into a homeless shelter, transitional housing or any other form of ‘out of the home’ setting. 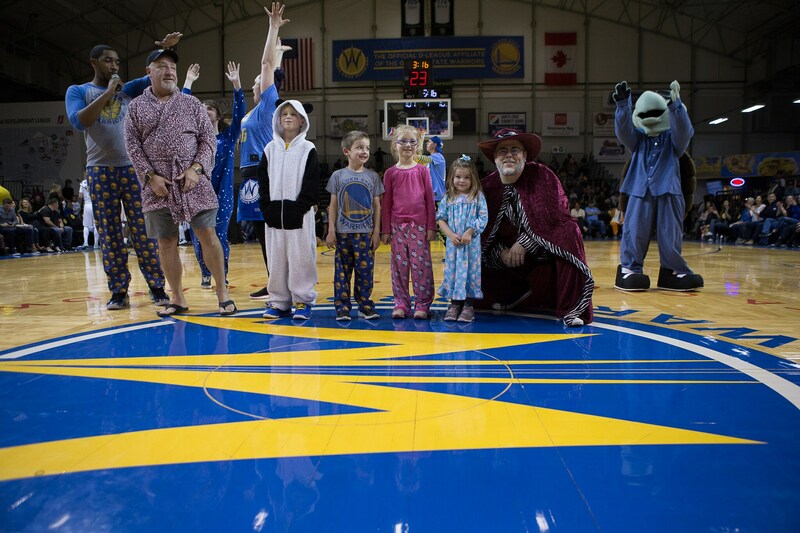 Fans in attendance are encouraged to wear their favorite pair of pajamas as well as bring a new set to donate to a child in need. 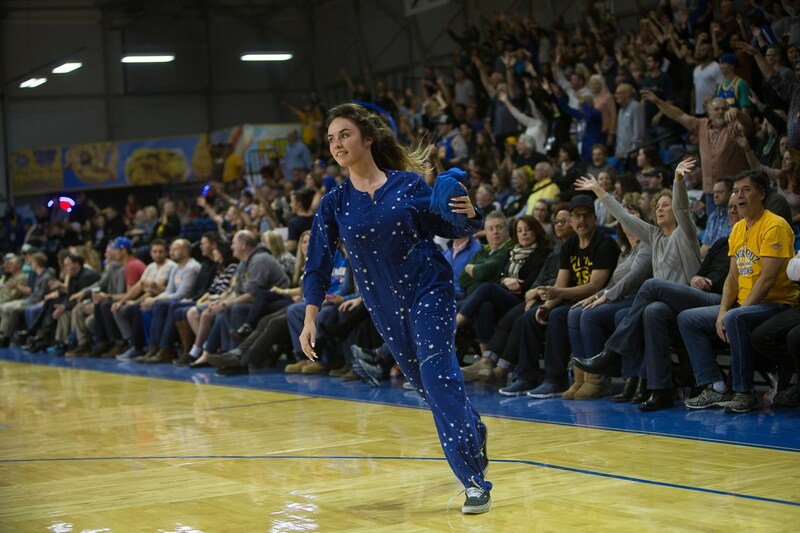 · Show support by wearing your favorite pair of pajamas on game night!